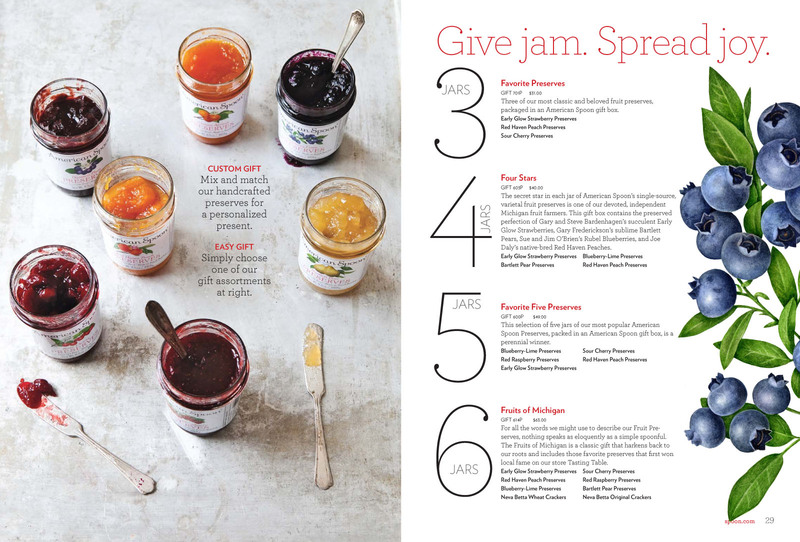 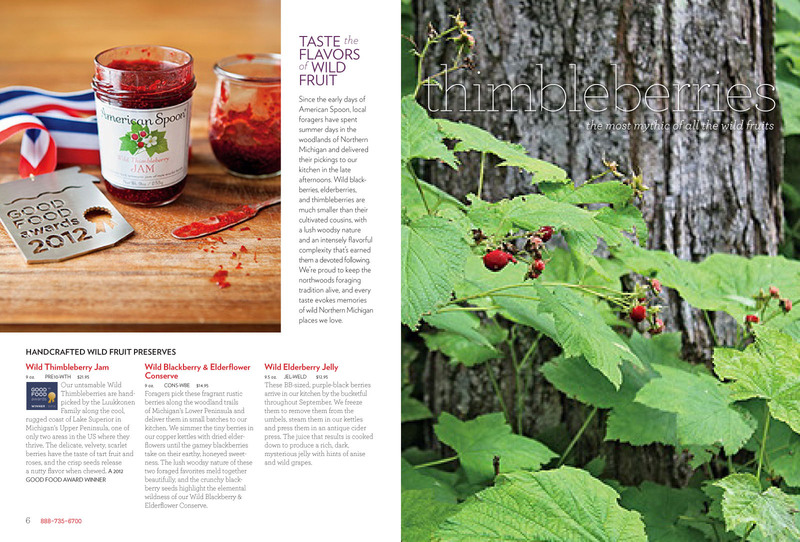 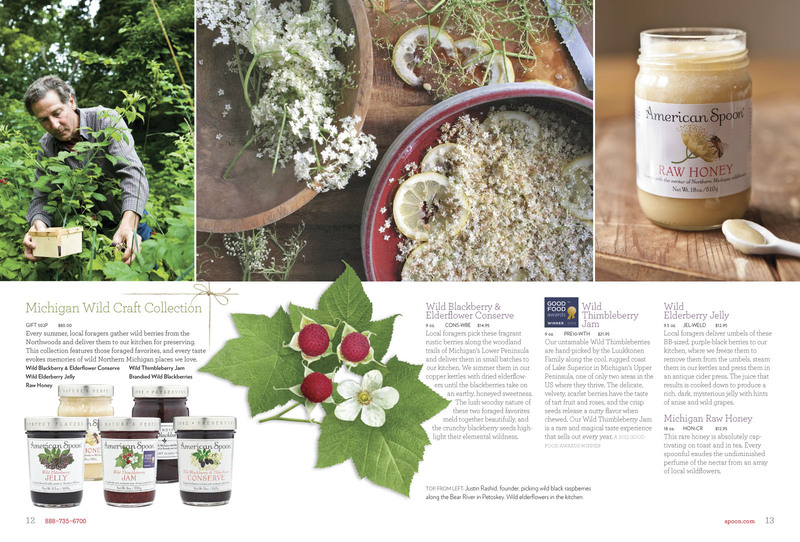 American Spoon makes superb preserves and condiments from Michigan-grown fruit. 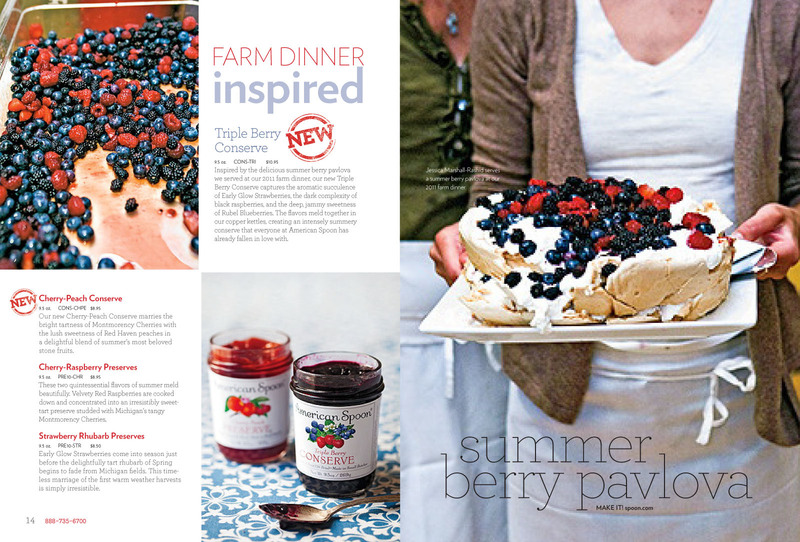 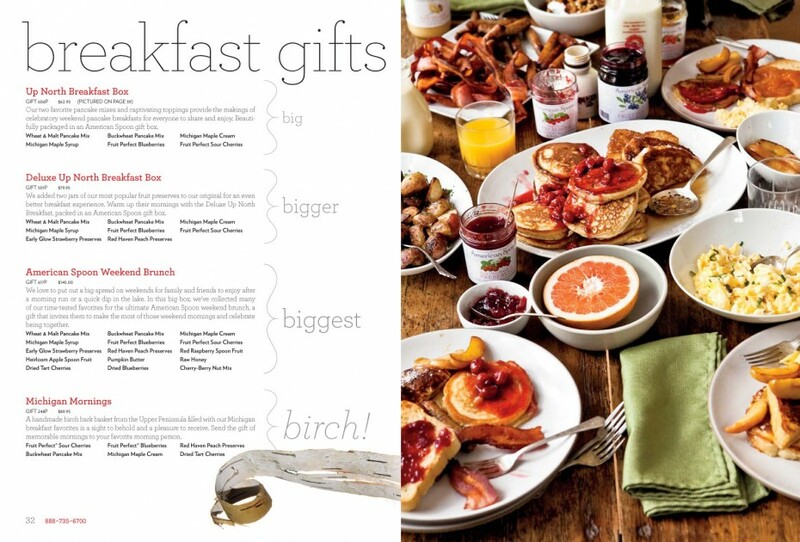 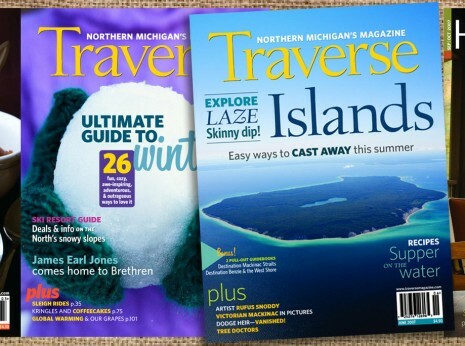 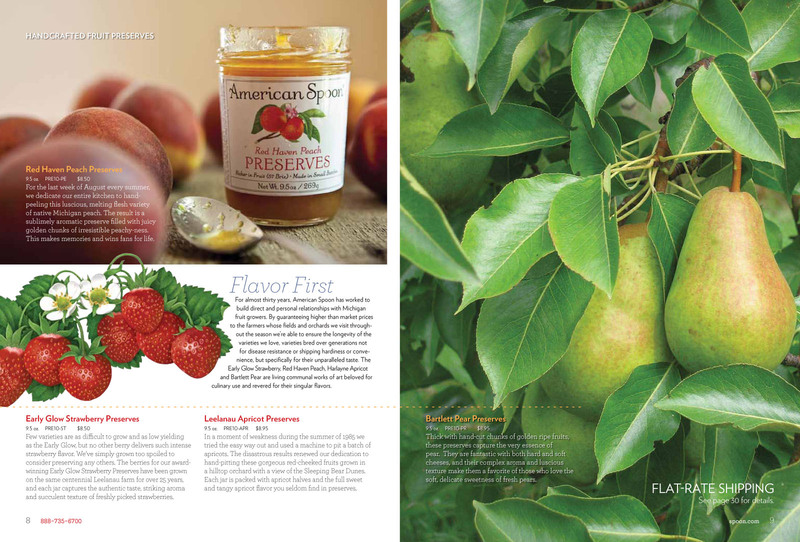 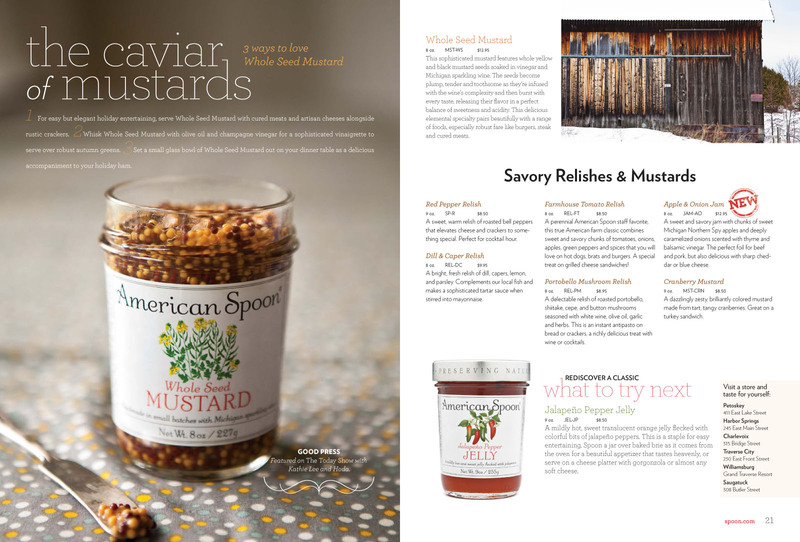 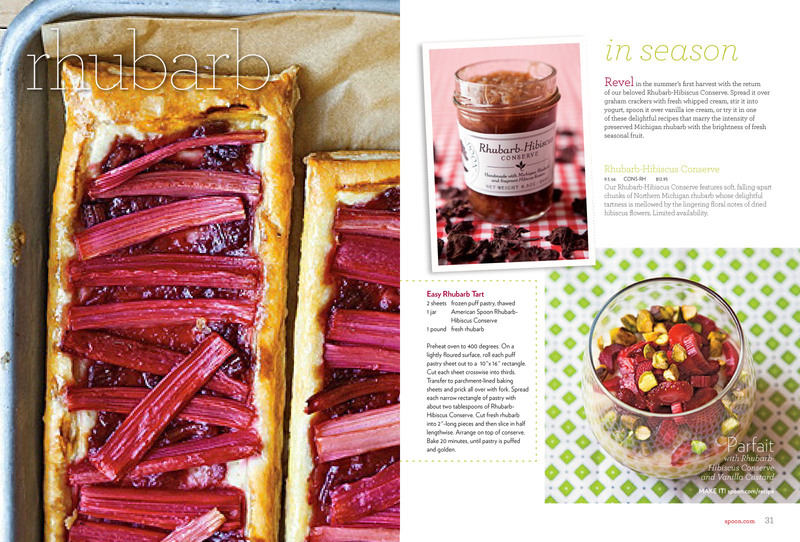 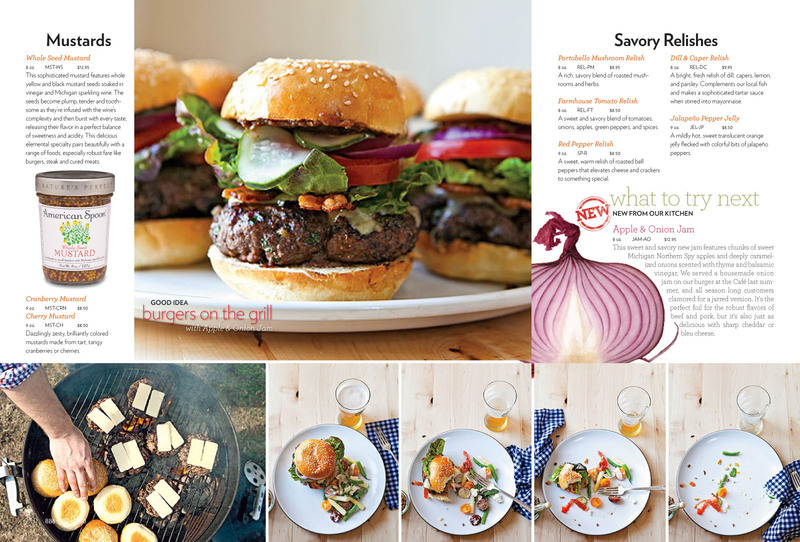 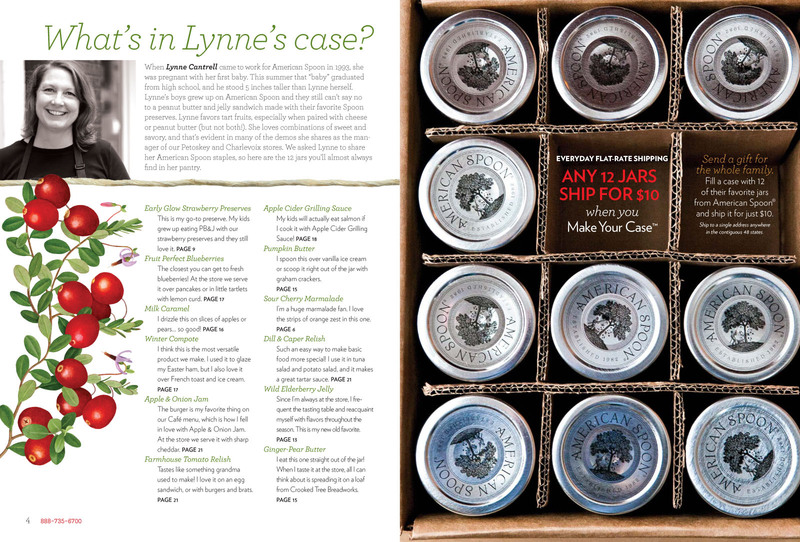 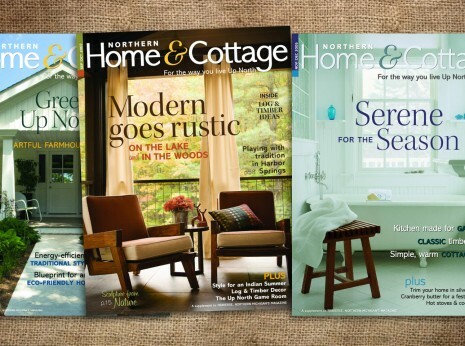 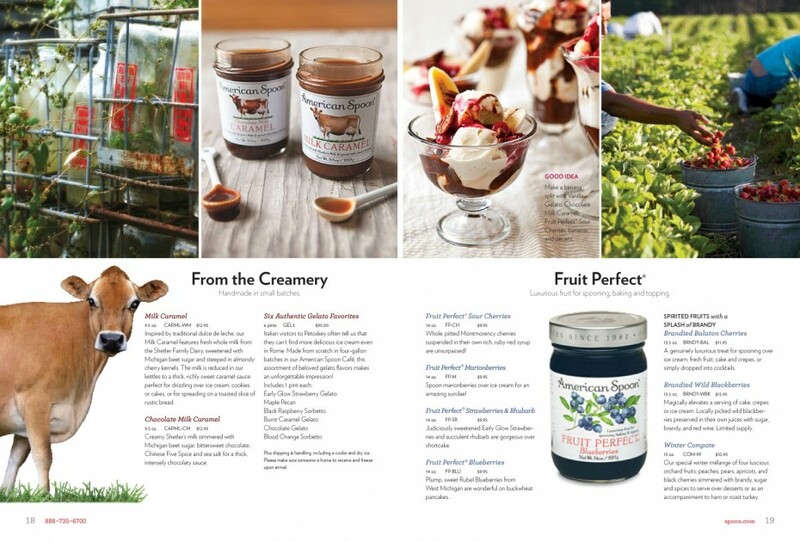 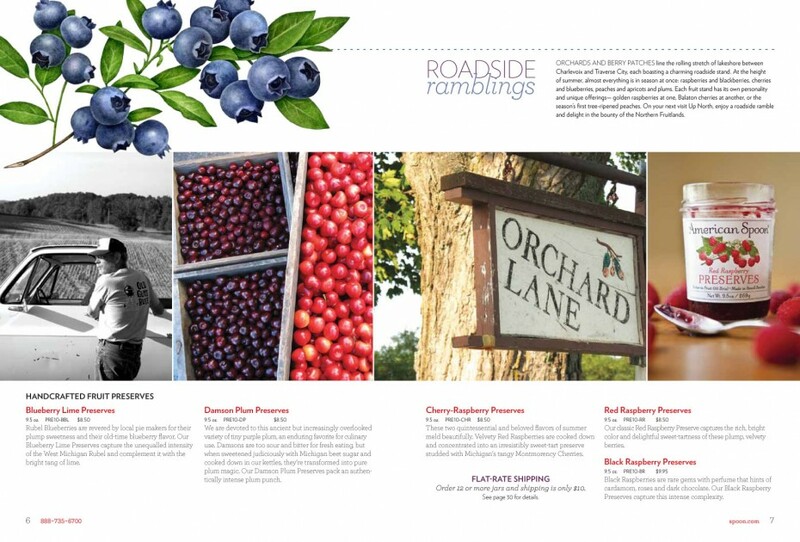 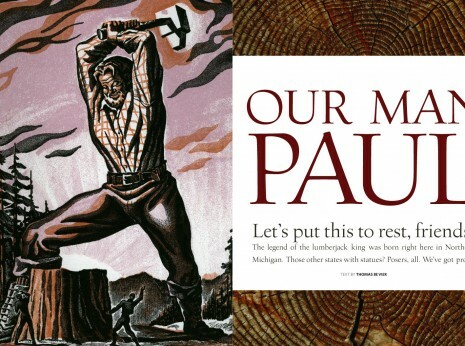 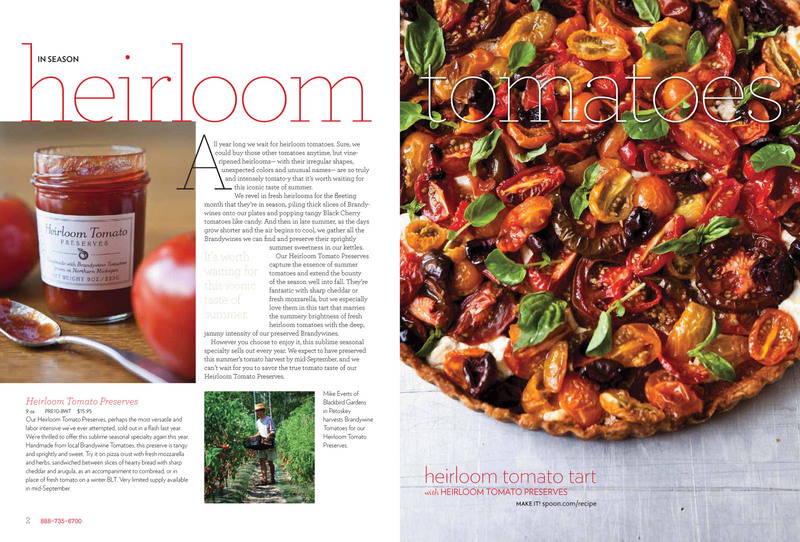 In spring 2011, I brought the catalog for their award-winning, gourmet goodies up to par with new branding efforts. I took the 32- to 40-page catalog in a more editorial direction, placing more emphasis on photography and integrating new devices for engaging customers with stories, memories, and practical uses for the products. 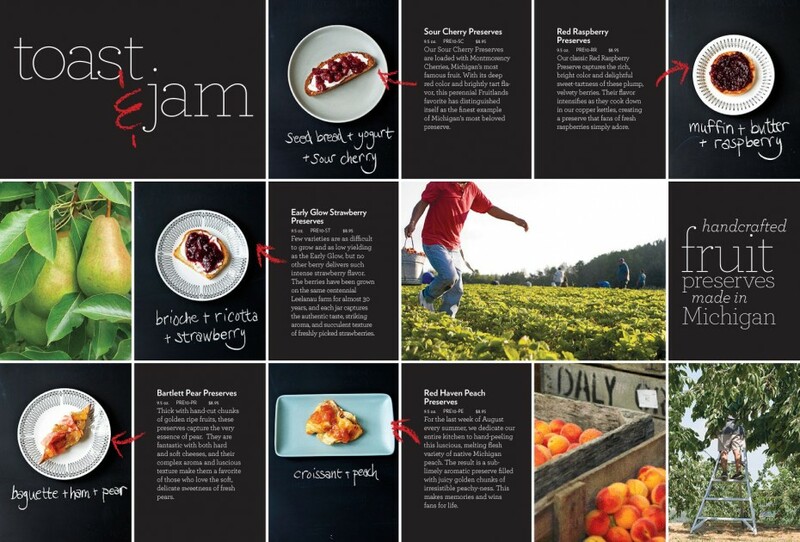 The design was completely refreshed, from grid structure to typography and color strategy. 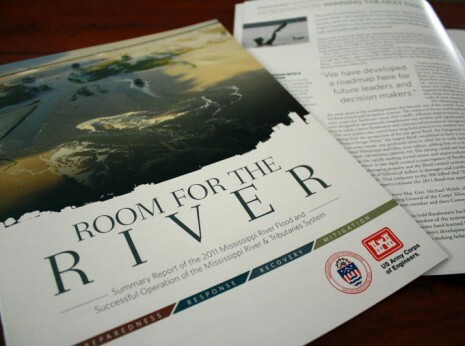 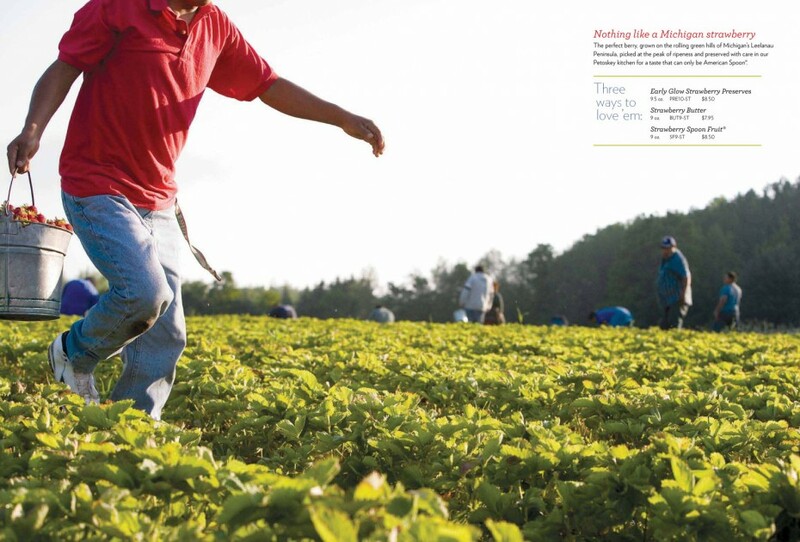 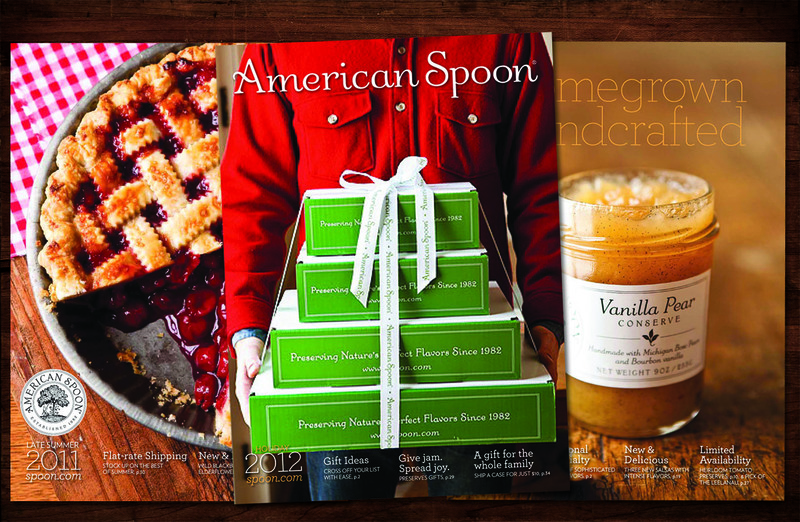 I work closely with Spoon’s marketing staff three times a year to produce catalogs for nine mailings. 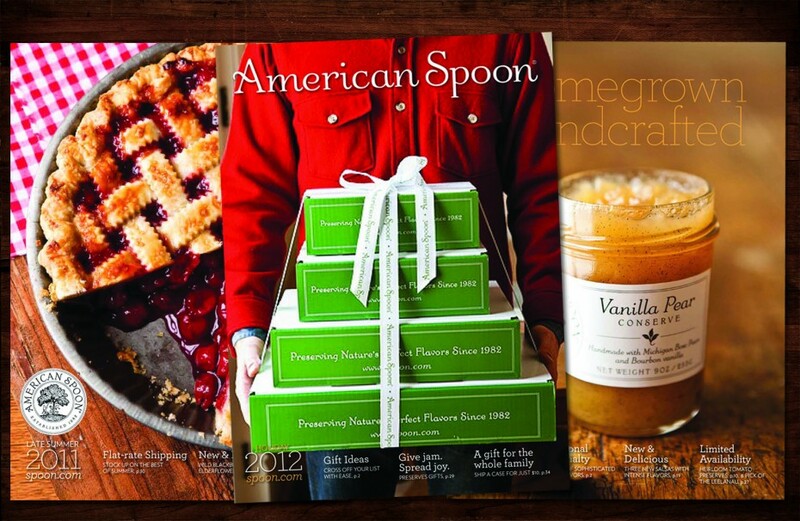 Request your own catalog here.